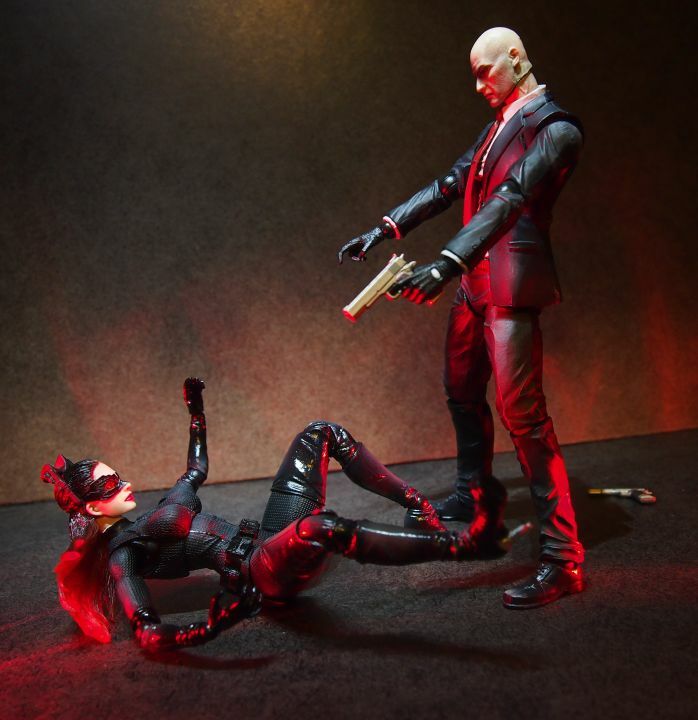 Cat 47 – These Are Not Toys! 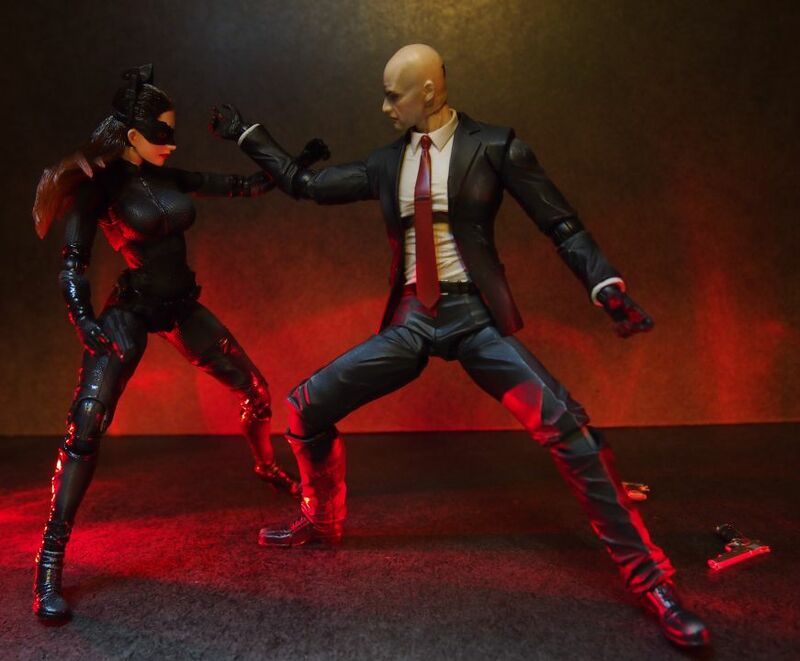 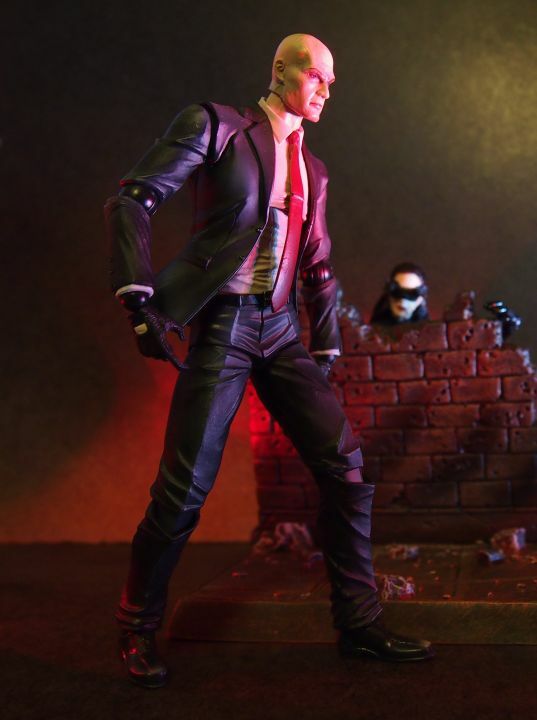 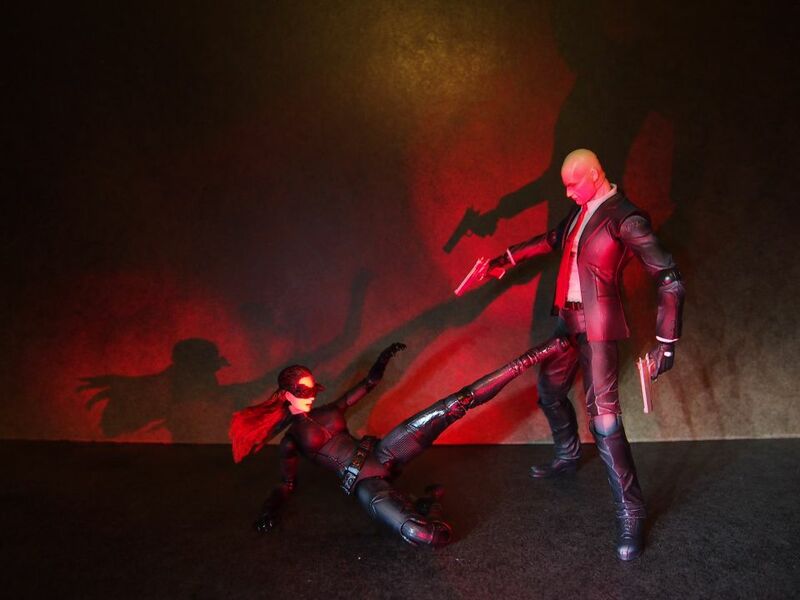 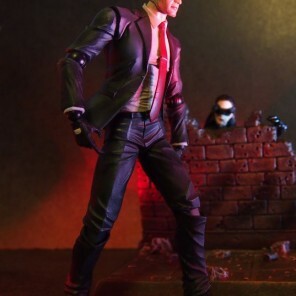 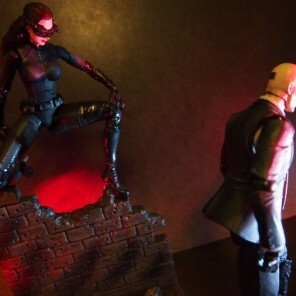 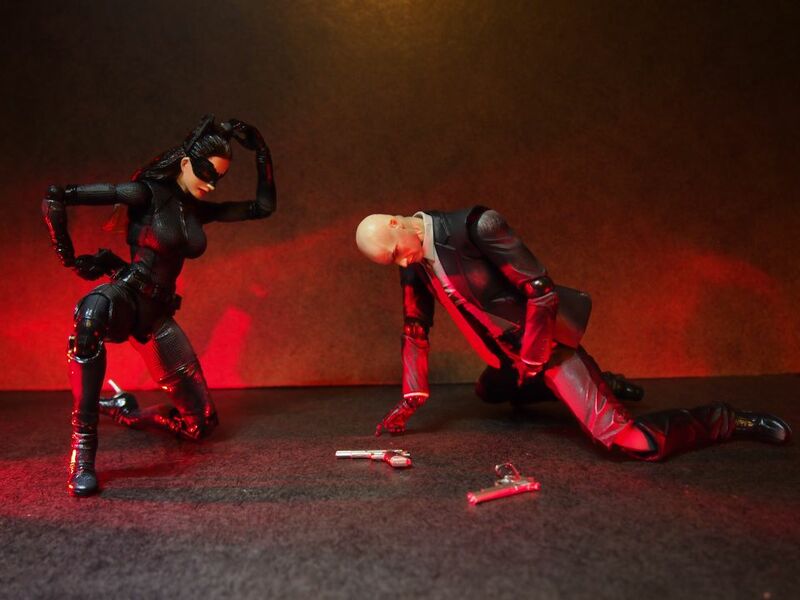 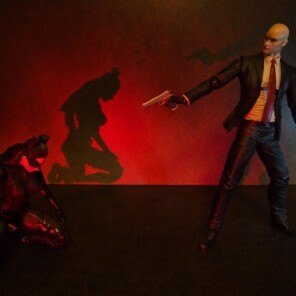 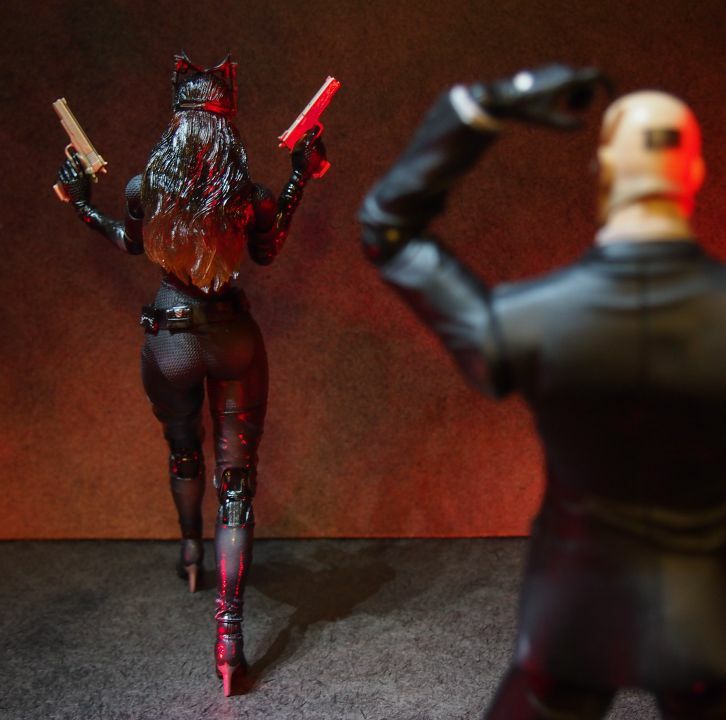 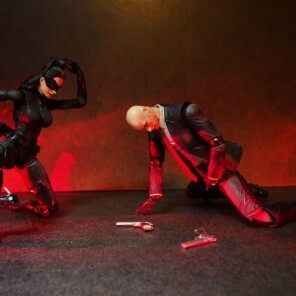 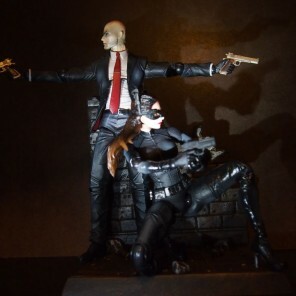 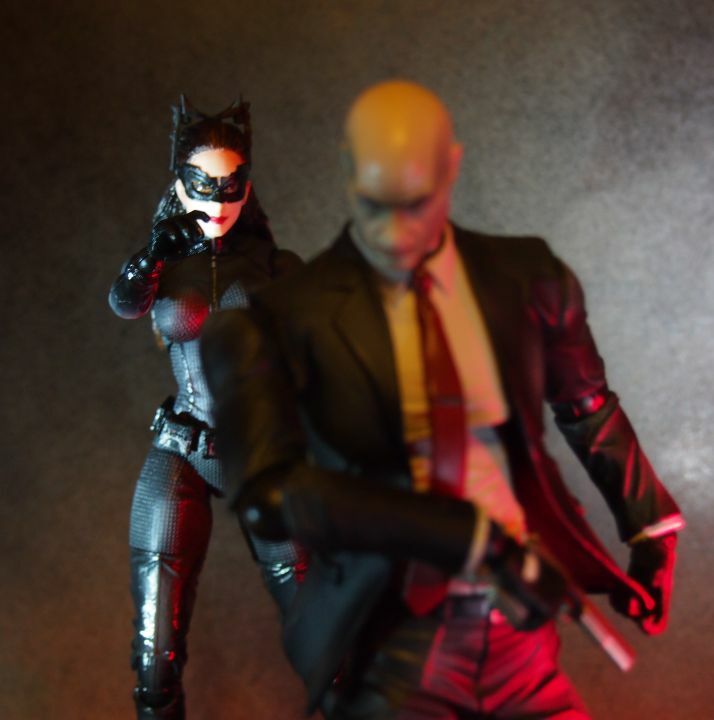 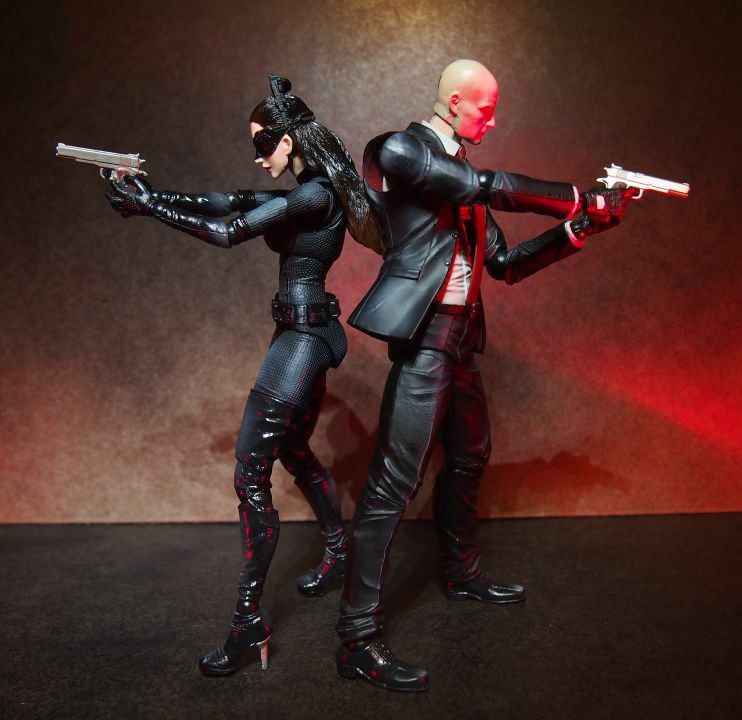 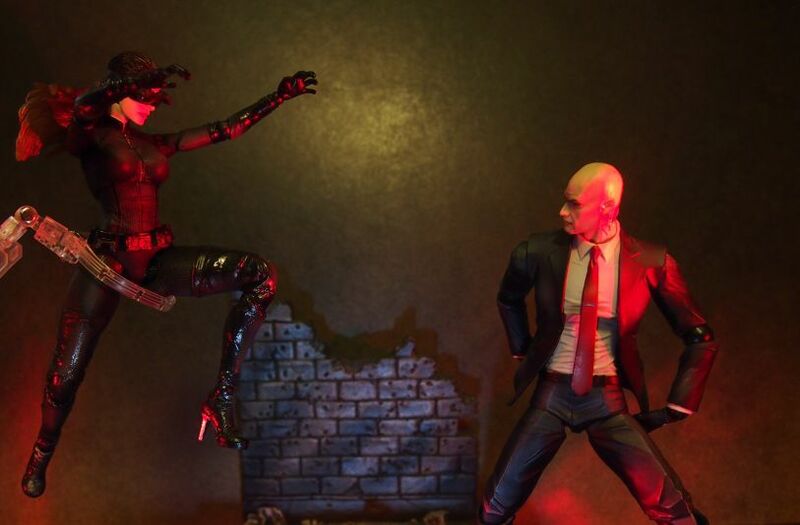 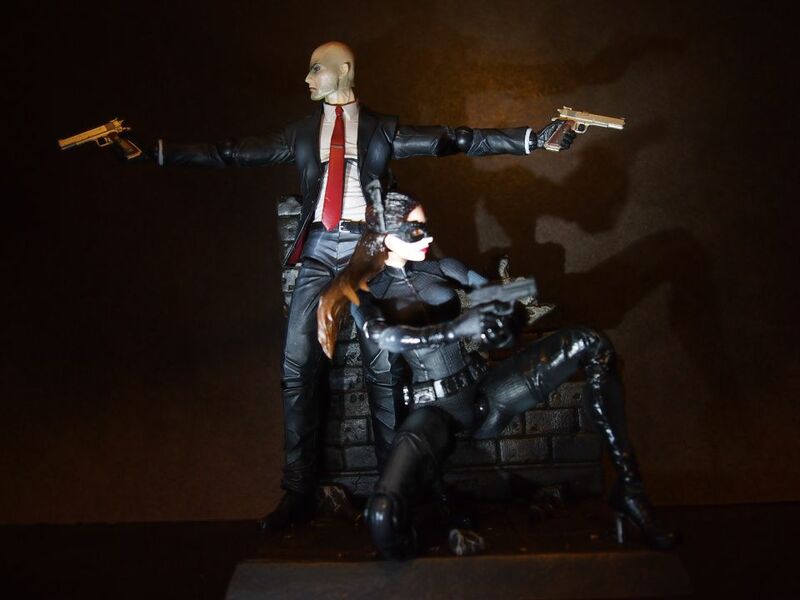 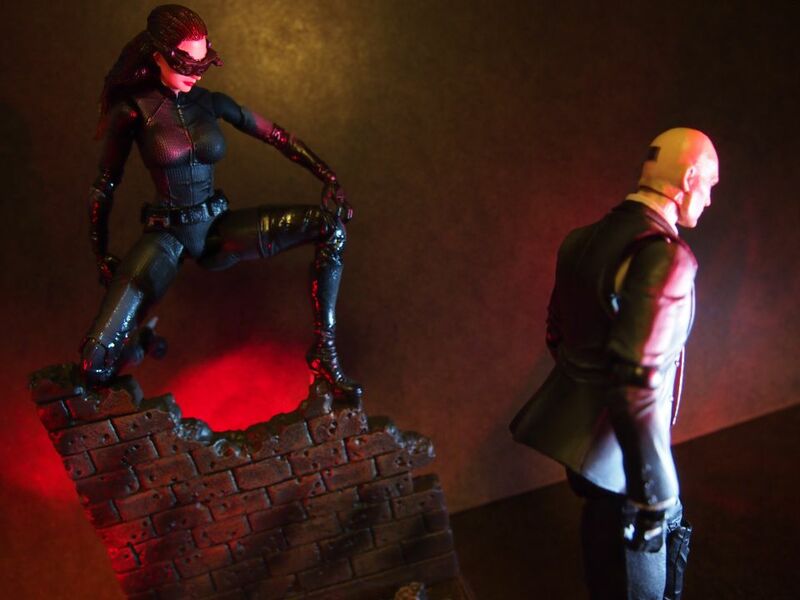 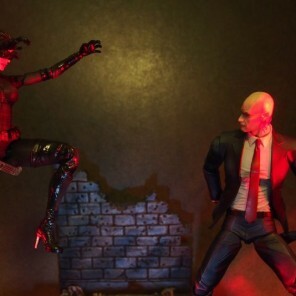 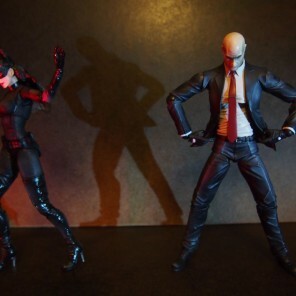 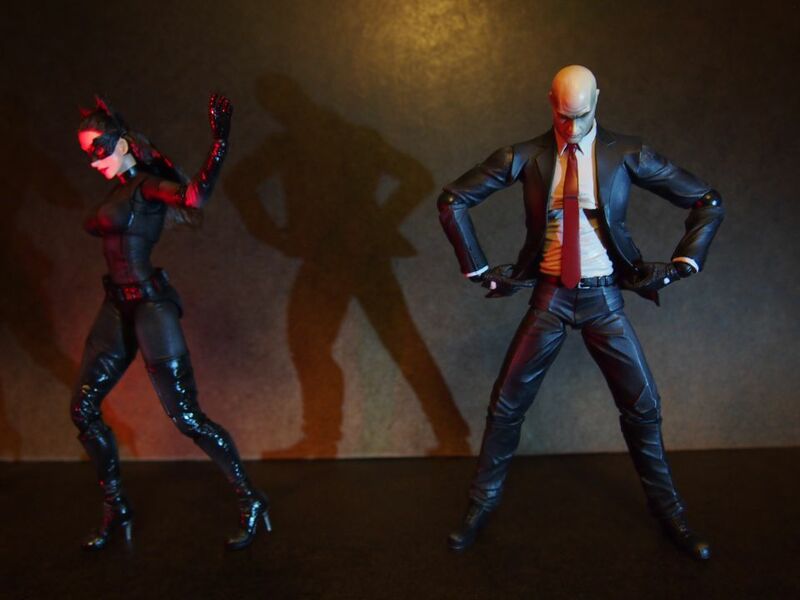 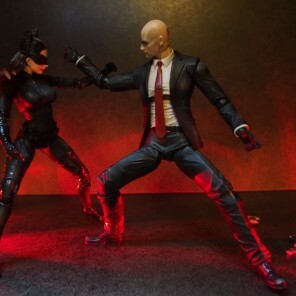 This is me just having some fun with two Play Arts Kai figures: the good old Hitman‘s Agent 47 and a new addition that I managed to hunt down at the LCC: Catwoman from the Dark Knight Rises movie. 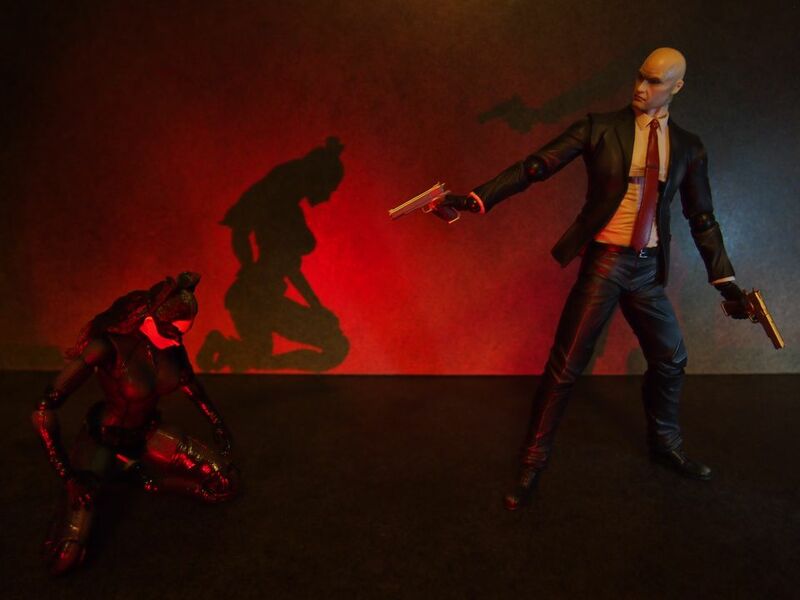 I know many of the photos lack a lot in the quality department but the idea was to convey a kind of story so I decided to complete the set regardless of whether a specific take is perfect or not. 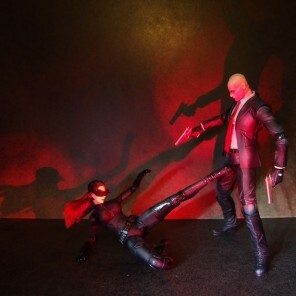 I also wanted to try out the PAK stand for mid-air action poses but the effect is kinda meh. The figures are damn fun to pose on the other hand, so I strongly recommend you get yourselves one (or more)!